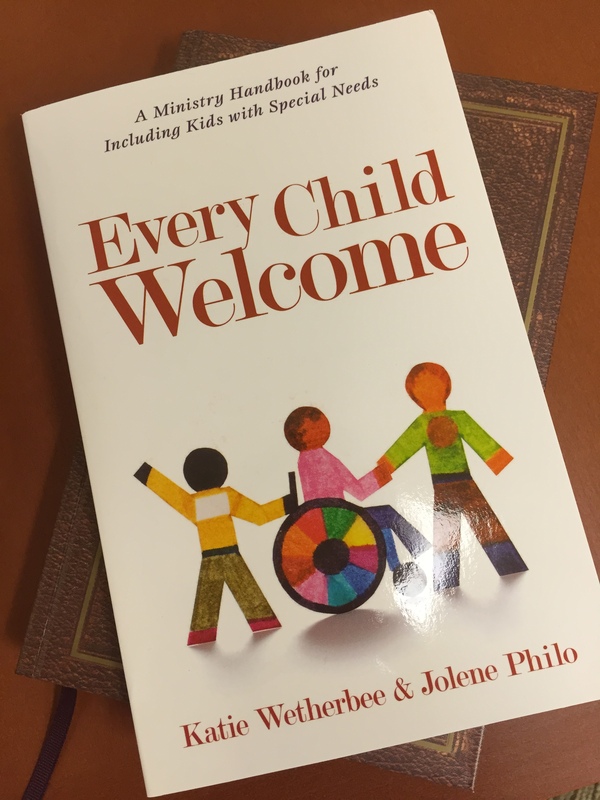 Last week I shared with my readers an interview with Jolene Philo, co-author with Katie Wetherbee of the new book Every Child Welcome: A Ministry Handbook for Including Kids with Special Needs. This truly is a wonderful new resource for any children’s ministry team that wants to create an inclusive welcome to families with special needs, while at the same time equipping ministry leaders to be confident in their ability open the doors to all of God’s children. Like expert guides, Jolene Philo and Katie Wetherbee gently lead the reader along the pathway to creating an inclusive ministry for children. From casting a vision for ministry all the way down to detailed strategies in the classroom, Every Child Welcome sets out a clear and easy to follow process for staff and volunteers alike. The writing is clear, accessible and engaging with years of expertise in the field apparent on every page. Any church with a goal to welcome all children and their families will be blessed by the abundance of wisdom contained within the pages. 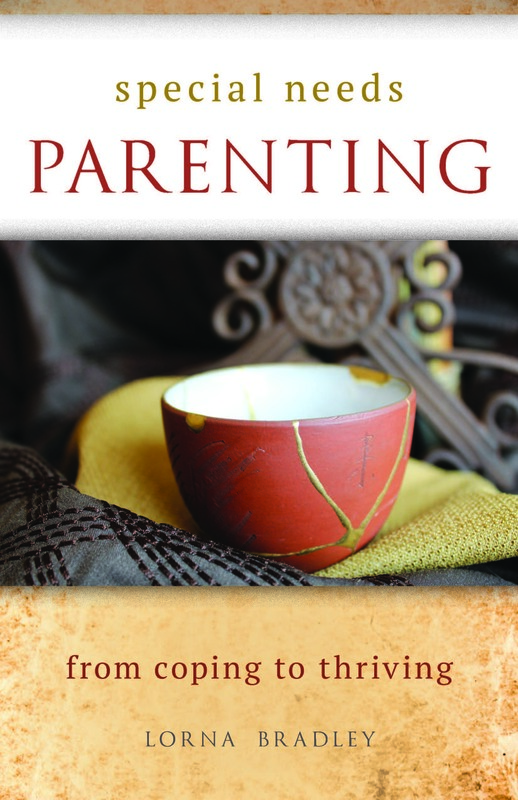 Set in the metaphor of receiving guests for a dinner party, the authors create a comprehensive plan for welcoming children. Just as any good meal begins with planning and preparation, so too does creating an inclusive children’s ministry. Step by step, staff and volunteers are prepared with thoughtful consideration of how best to receive children by creating welcoming space and activities. With a clear understanding that not every volunteer has a background in special education, nor even in teaching, Philo and Wetherbee provide practical advice that is clear and concise. Their suggestions are both creative and adaptable to a variety of settings. This is a “go to” resource that I imagine children’s ministry teams referring to again and again. Chapter topics include all parts needed for an inclusive welcome: preparing the space, preparing the children to learn, teaching the Bible, activities to enhance learning, ideas for holidays, and more. In addition to offering multiple strategies in each chapter, there are also suggested resources for children’s ministry teams who want to learn more. Readers can also connect to the author’s blogs for ongoing articles and tips on creating an inclusive ministry. I recently shared the story of Elizabeth who is new to long distance running and training to run the New York City Marathon this November. I’m happy to let you know training is going well and she has already conquered a 16 mile long-run in the sweltering Houston heat and humidity. She is on target to be ready to cover 26.2 in November. Also, she has already raised over $7,000 for Achilles International in honor of her children. And, I saved the best for last, her children with a rare genetic mitochondrial disorder are responding well to their new treatment and reaching new devlopmental milestones that used to seem impossible. You can read more about Elizabeth’s inspiring story here: http://bit.ly/1I5odhg. Lorna, wanted to tell you my pastor ordered three books after I forwarded the email! Thanks so much. That is great news! Thanks for letting me know and for sharing the information with your church staff!